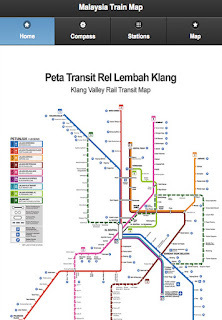 Malaysian Calendar 2015/2016 give you complete list of Malaysia Public Holidays (cuti) for the year 2015/2016. 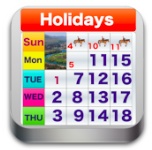 The countdown function will tell you when is the next holidays. 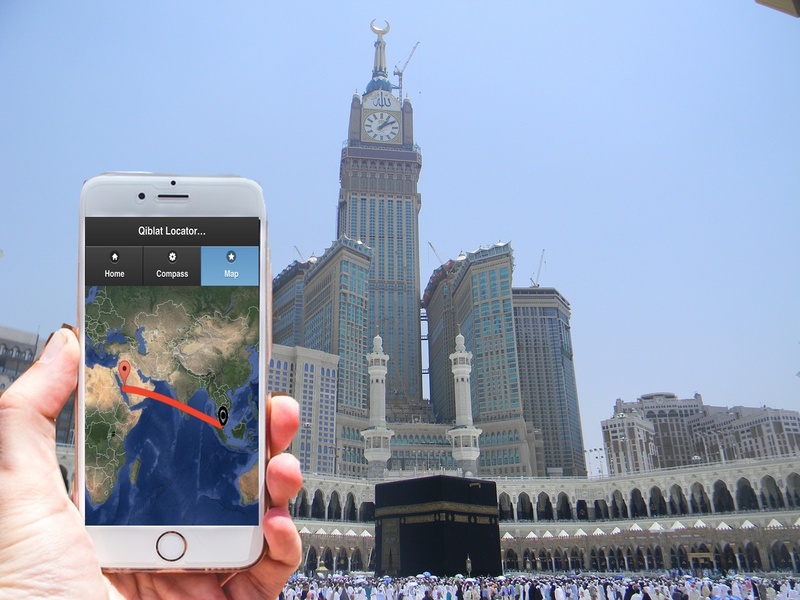 Grab this apps and plan your upcoming vacation. 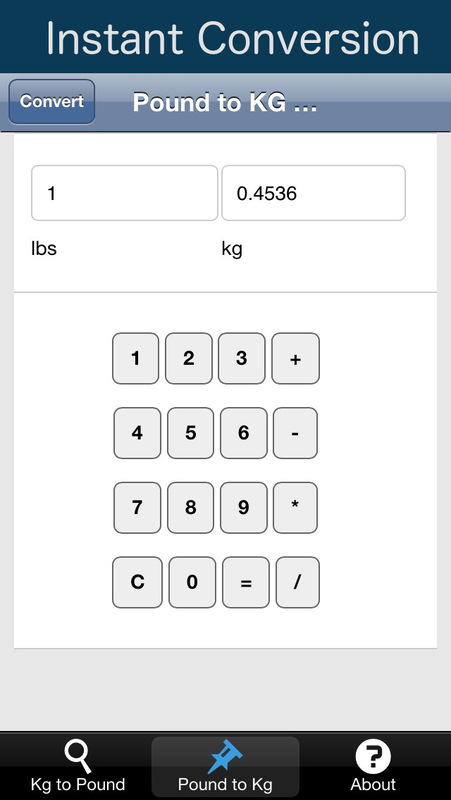 Unit converter fast click will help you accurately converts units of common daily measurement.This application is intuitive and simple designed for student, professional (engineer, doctor, nurse, teacher,lecturer etc). 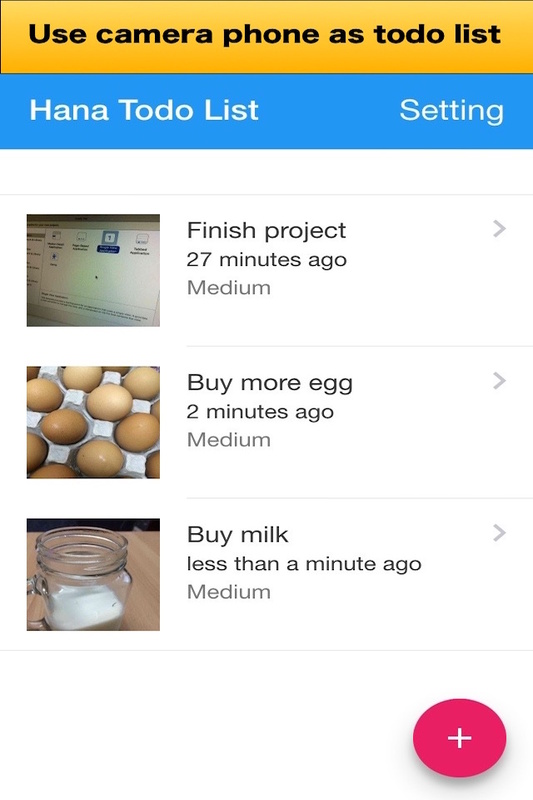 You can use your camera phone to create a todo list for your daily activity, reminder task, shopping list, note list or anything that you want. 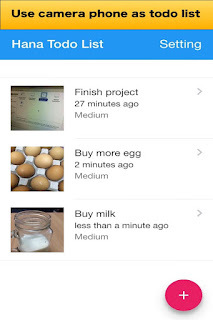 It is very easy to use the Hana Photo Todo list, you just need to add task, capture a photo and put a short description or set a Priority and the application we create nice and fun todo list for you. A picture is worth a thousand words, so why not use it as a to do list reminder? You can save a lot of time and improve your daily productivity. It is the easiest way of keeping list because you use existing camera on your iPhone/ Ipad. Its also have a password protection on start up to help you secure your secret to do list and protect your privacy. 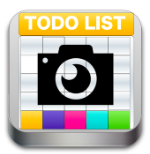 You can create unlimited todo list with this application and just swipe to delete any existing todo list. 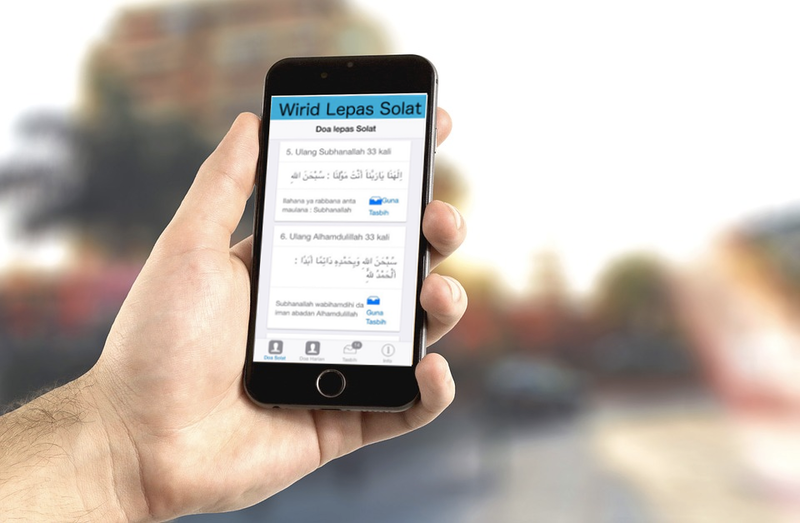 Save time, and start improve your daily life today. 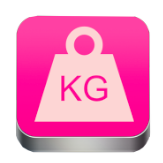 Kg to Pound is the easiest kilogram to Pound converter for your iPhone. 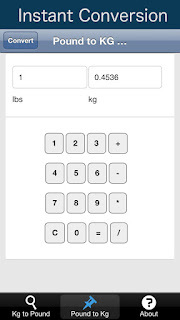 It makes changing between Kg to Pound or Pound to Kg easy. 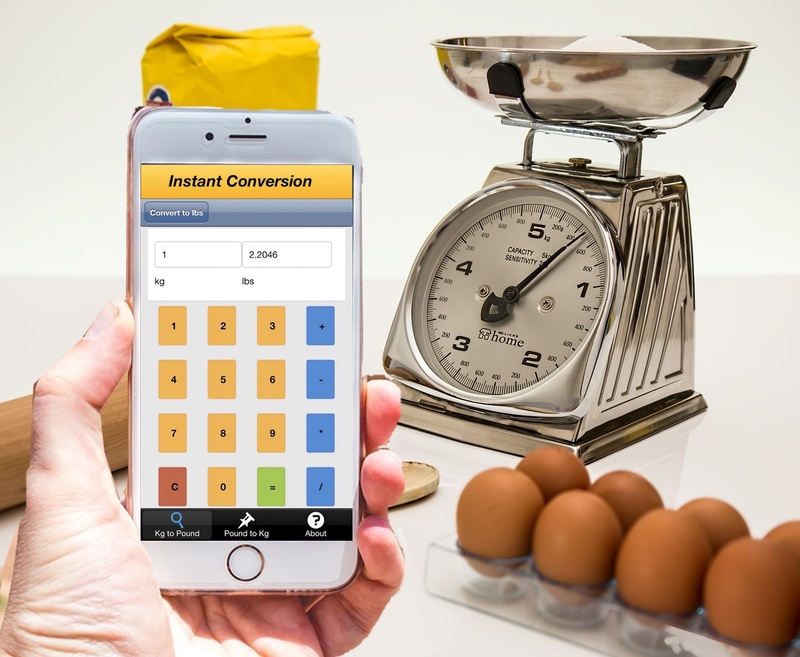 The apps have built in calculator that always available at the click of the button. This apps will come in handy when you need instant conversion from kg to pound. 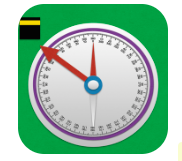 Improve your health and lose weight with your iphone step counter. 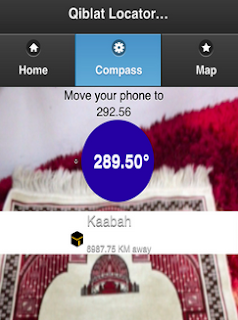 Afiah pedometer let you easily keep track you step count and level status. You can reset the step counter and start all over again. The apps that advantage of step counting capabilities (if available) in your phone without any impact on your battery life. 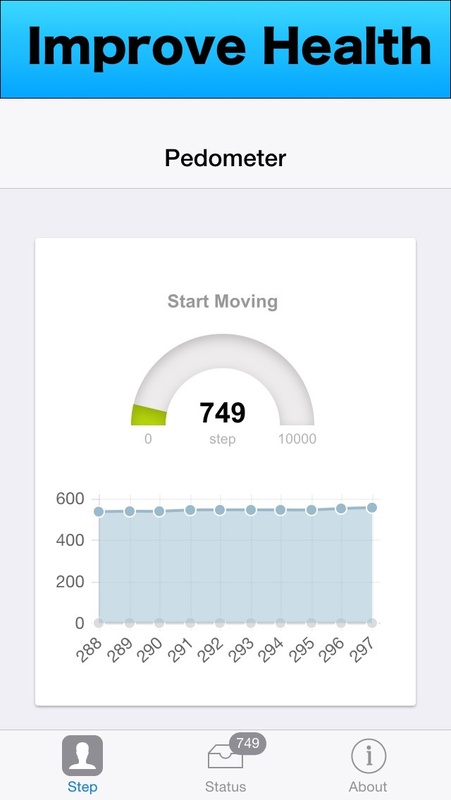 You can view you status level based on your step count. 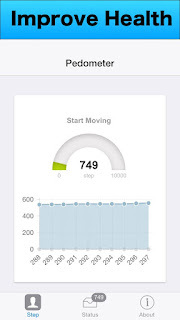 The application count you steps accurately and you should walk at least 6000 step daily or 10000 step for very active user. You don't need any internet connection to use the apps and the application can be used in your pocket or on your arm. 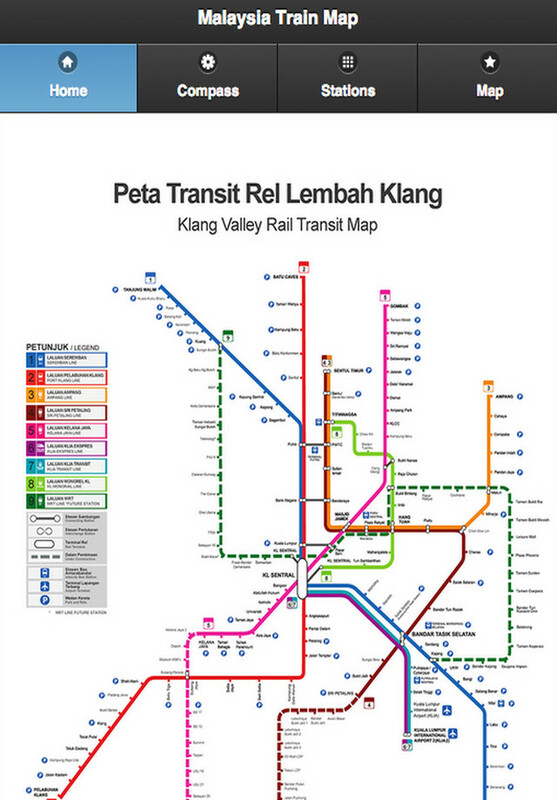 The application use minimal user interface to help you focus on the walking or running. 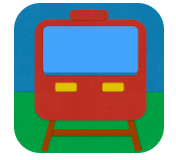 Note: You can also use manual tap ability if the motion coprocessor not available on your device. GOAL: Our goal is to create richer mobile and web experience. 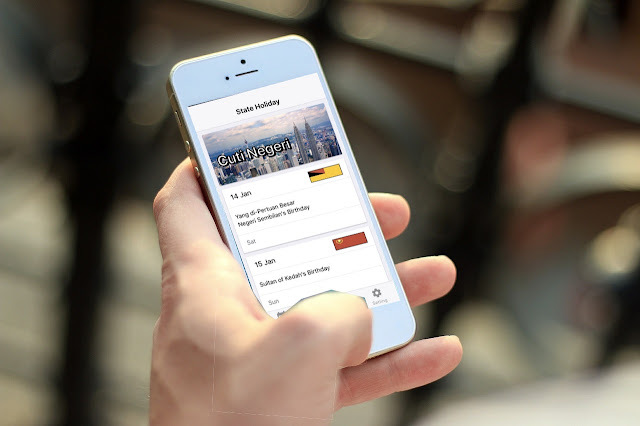 MISSION: Our mission is to be the most trusted and respected professional apps developer . VALUE:Our value is to enrich the lives of our customers, our associates and the people in communities where we live and work. 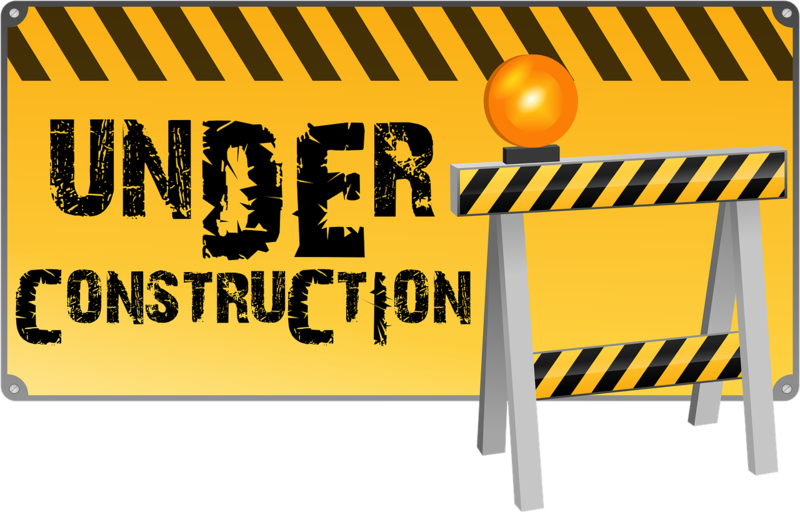 We are currently undergoing maintenance to our website, but keep an eye out for a new updated version coming out soon. In the meantime, please feel free to connect with us via our contact form. Thank you for your patience.